A unique feature of the Fourth Monkey training, our international residential module in Commedia dell’Arte is a student favourite and has become a central feature in developing the Fourth Monkey ensemble ethos. 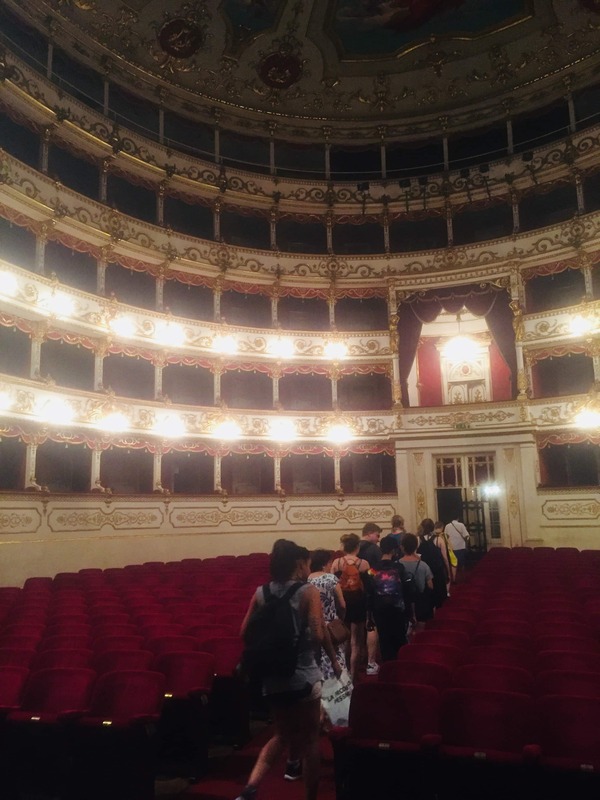 Between the end of the first and beginning of the second year training, Two Year Rep students take part in a residential training programme in Commedia dell’Arte in Italy. They learn this foundational art form under the tuition of the leading Commedia dell’Arte practitioner and mask maker in the world, Antonio Fava. Actors in training live and work as a company in the Italian city of Reggio Emilia, working intensively with Antonio to cover the principles of mask, commedia and physical performance from the perspective of this age-old Italian practice. They study the art form – from history through to performance – culminating in a sharing of work at the end of the course. The Commedia dell’Arte International intensive is a truly unique opportunity open to students at Fourth Monkey. Students develop additional skills that will enhance their core training and benefit from the experience of travelling as an ensemble, working together intensively and returning to England an even more cohesive group than before. 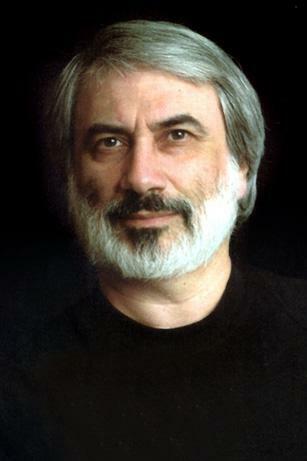 Antonio Fava is an Actor, Author, Theatre Director, maestro of Commedia dell’Arte and of Comedy. He directs the International School of the Comic Actor in Reggio Emilia, Italy, as well as teaching Commedia dell’Arte in schools, universities and drama academies throughout the world. Antonio also designs and makes leather masks for use in his school and professional productions. Many of his masks are on show in museums and cultural institutions throughout the world. Antonio is an international director of some repute and author of the books, La Maschera Comica nella Commedia dell’Arte, as well as The Comic Mask in the Commedia dell’Arte. What is the additional cost? There is no additional cost to take part in this summer residential. We don’t believe in unexpected extras therefore the cost of the course, accommodation and travel to and from Italy are included in your overall Two Year Rep course fees. What else do you learn on the Two Year Rep Programme?